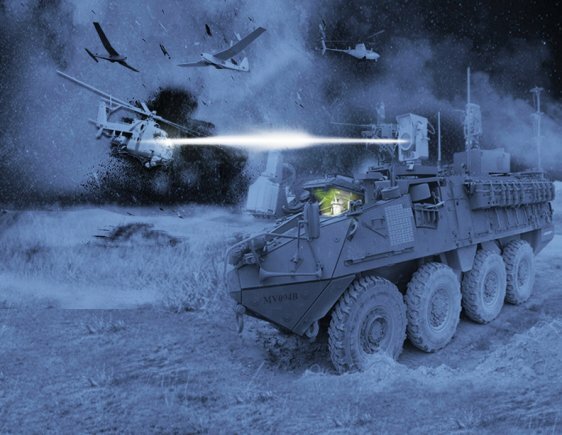 SEPTEMBER 11, 2018, – The genius of the new Army concept coined “multi-domain operations” is that it is designed to enable the maneuver commander to strike at the enemy’s most vulnerable point, be that in the air, space, sea, land or cyber domain, said Maj. Gen. William K. Gayler. Gayler, commander, U.S. Army Aviation Center of Excellence and Fort Rucker, spoke at an Association of the U.S. Army’s “hot topics” forum Sept. 5 on Army aviation. 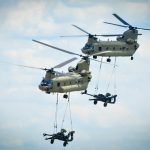 In the air domain, there will continue to be an increased reliance on unmanned aerial systems, or UAS, to collect intelligence, carry weapons, do logistical tasks and team with other manned and unmanned systems, Gayler said. 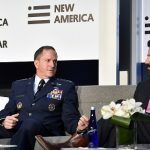 Current UAS lack adequate protection, but that will soon change as avoidance sensors are placed in them that can geolocate and pick up activity in the electromagnetic spectrum, he said. 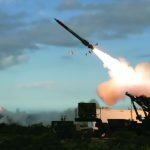 They will also be equipped with onboard capabilities that can spoof and jam the enemy’s integrated air and missile defense network. A current problem in the air domain is a shortage of pilots, particularly AH-64 Apache pilots, he said. The other services and commercial airlines also are experiencing shortages as well. 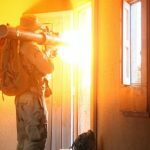 Brigade combat teams need to be adequately staffed to use nonlethal weapons like cyber and electronic warfare, and maneuver commanders must have a level of knowledge to know the appropriate time to use those weapons, he said. 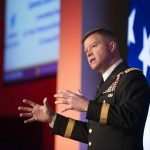 The whole idea of multi-domain operations is to “persistently attack the enemy [in all domains] so he doesn’t get a chance to catch his breath and doesn’t know where he’ll be attacked next,” he said. 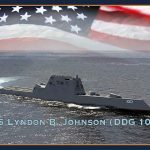 Retired Gen. James D. Thurman, president of JD Thurman Enterprises LLC, pointed out one of the challenges with getting multi-domain operations to work the way it’s designed to work: namely problems with the network, the backbone for communications such as linking sensors to shooters in all five domains. When Thurman was the top operations officer for Gen. David D. McKiernan during the 2003 invasion of Iraq, he said spearheading that effort was V Corps, I Marine Expeditionary Force and the United Kingdom’s 1st Armoured Division. McKiernan commanded all U.S. and coalition ground forces. 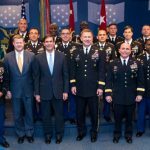 Getting multi-domain operations right is a tall but very necessary order, he said, lauding efforts by the Network Cross-Functional Team and the other CFTs working on the six Army modernization priorities as part of Army Futures Command. During his participation in the initial Iraq invasion, Thurman said Soldiers were surprised to see so many hardened underground compounds in Baghdad. Other potential adversaries have them too, he added. Also, for multi-domain operations to be effective, Soldiers need agile thinking so they can pivot from one domain to the next swiftly in order to keep the enemy guessing and off-balance, he added. Gayler summed up multi-domain operations: Although current capabilities in all formations are “super” and we’re “ready to fight tonight,” technologies are developing rapidly and the enemy has been studying what the U.S. military is doing and how they can thwart it in each of those five domains using those technologies as well as their own evolving tactics. 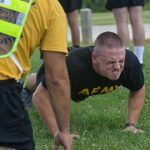 That’s why standing up Army Futures Command and the focus of the AFC’s eight cross functional teams on the six modernization priorities is so important, he said.